sorry i've been a bit lame on the posting these days. i've been trying to keep up, but its the school and craft show schedule. I'm currently in a hotel room in Whisp with free wi-fi while Patrick is out at practice for his race tomorrow. it's pretty sad that i have to physically go away in order to relax and here i am sneaking in some work. 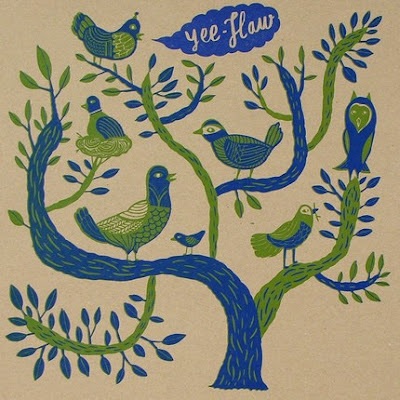 i wanted to do some revisting to some of my favorite etsy shops and found myself oohing and awing on YEE-HAW! ART FOR THE PEOPLE=AMERICAN LETTERPRESS shops. 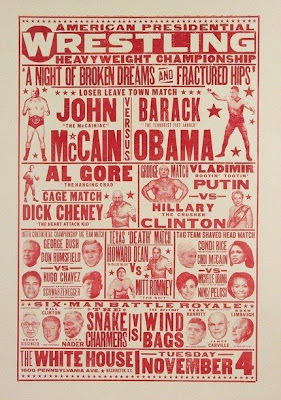 Feeling pretty political, and a little bit giddy hearing that Obama is now 3% gain over McCain in the latest poll, i wantd to post some good political posters. 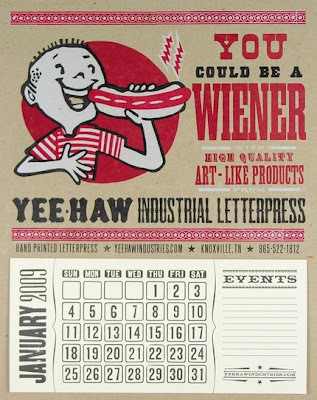 Check out yee haw's latest today!All items are printed on their letterpress in Knoxville!